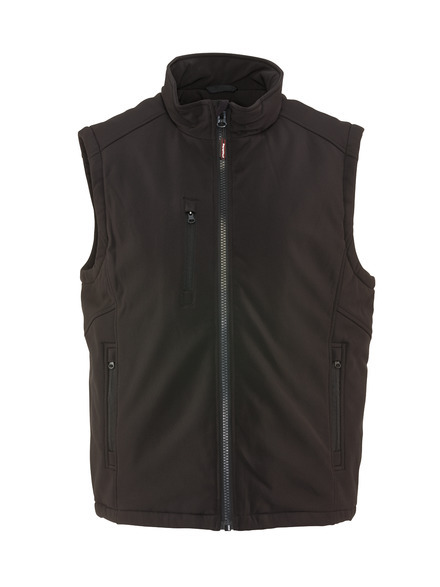 Our Insulated Softshell Vest provides plenty of extra warmth with 6 oz. synthetic down insulation and a super-soft sateen reflective lining. 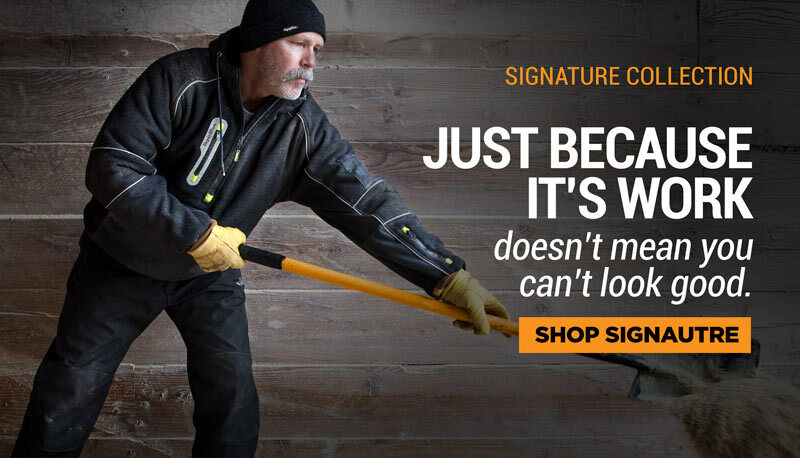 The outershell is durable, wind-tight, stretchy and water-repellent. A tunnel collar prevents zipper irritation, and hand warmer pockets and a zippered chest pocket provide extra storage.